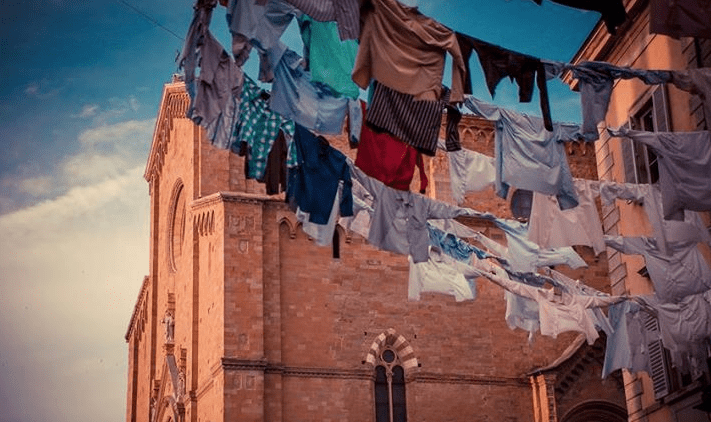 Icastica means “the art of representing reality” and for three years now the town of Arezzo has been hosting this cultural event which deals with international aesthetics by means of art, entertainment and study days. On from June 28th to September 27th, the theme of this year’s edition is “Cultivating Culture” following Expo Milano 2015 title concept: “Feeding the Planet, Energy for Life”. Contemporary artists from all over the world will be invading town. Sites will be all over the old town centre; from churches to museums, from streets to squares, hosting exhibitions, conferences, concerts, film showings and poetry readings. 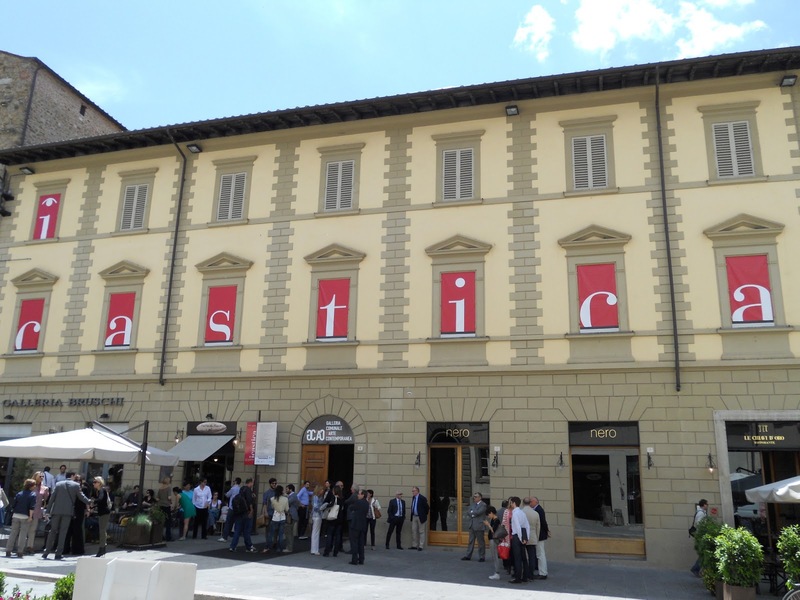 There will also be Icastica tours of Arezzo. 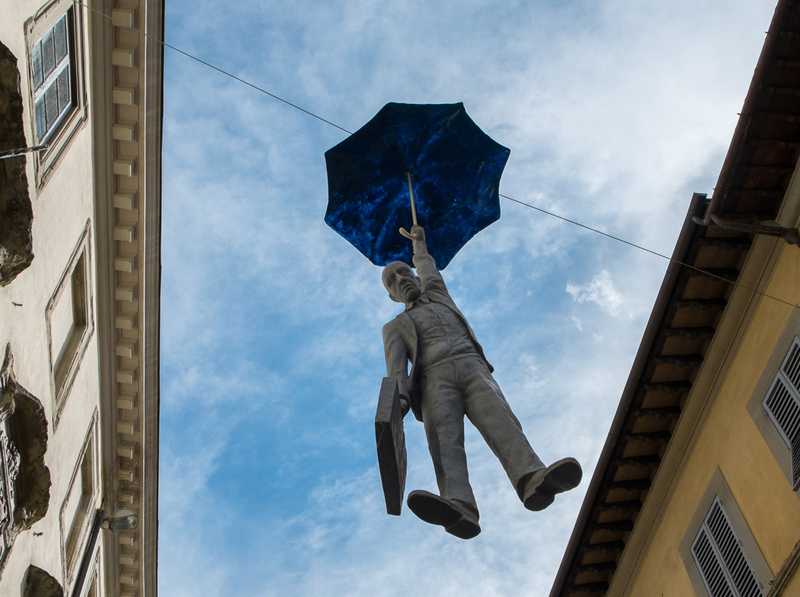 A great opportunity to visit Arezzo, its sights and see some interesting artworks. 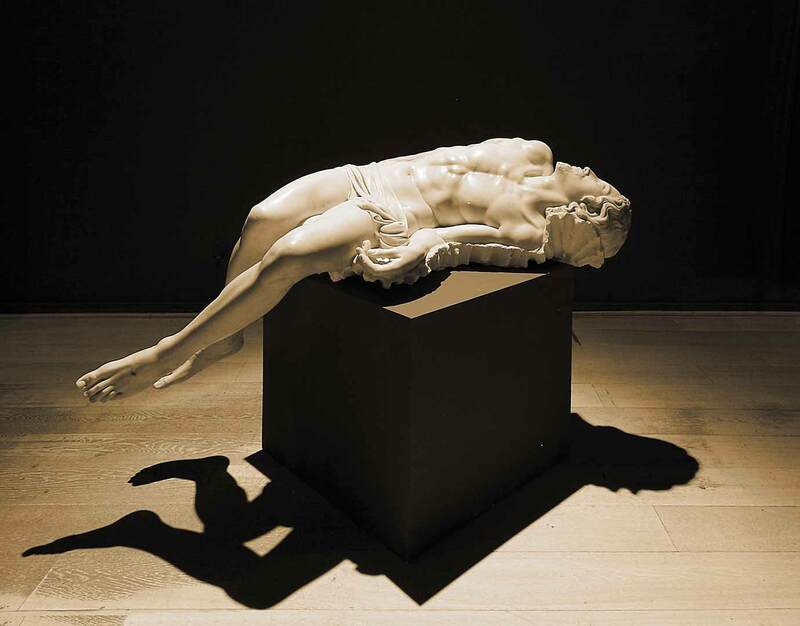 Questa voce è stata pubblicata in Accommodations in Tuscany, Arezzo, Art and accommodations, Art in Arezzo, Events in Arezzo, Exhibitions in Arezzo, Villas in Tuscany e contrassegnata con Arezzo, art, Icastica 2015. Contrassegna il permalink.